We saw so much rain this spring that I was horribly late in getting my patio back into shape. 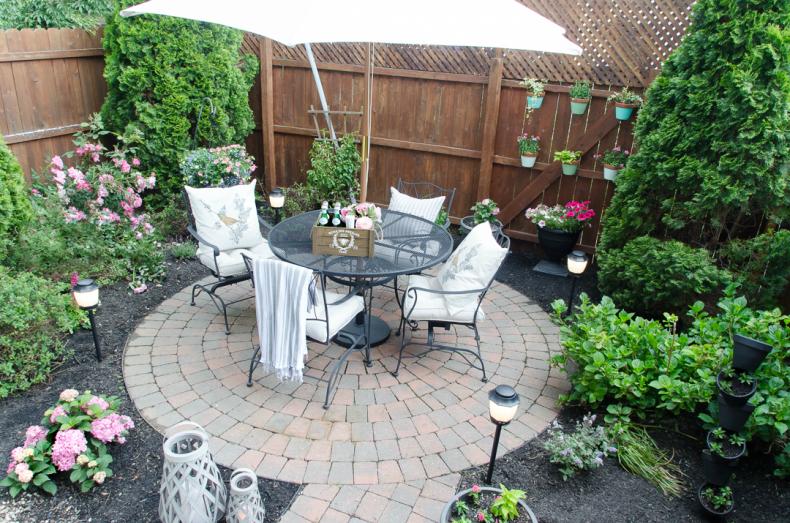 The weeds and mosquitoes took full advantage of the situation–jerks that they are. 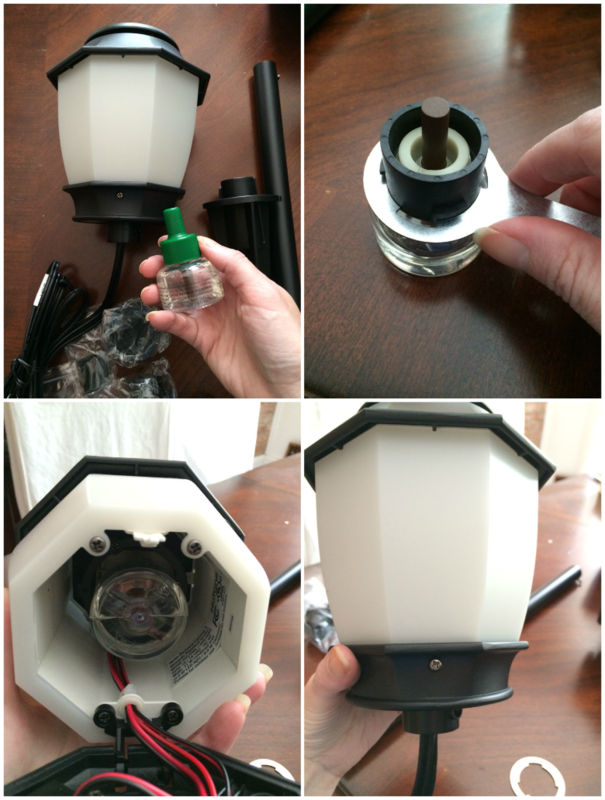 😉 With the rise of the Zika Virus, mosquito repellency and protection is vital to me, so when NuTone asked if I’d like to review the Haven™ Backyard Lighting & Mosquito Repellent system I was intrigued. 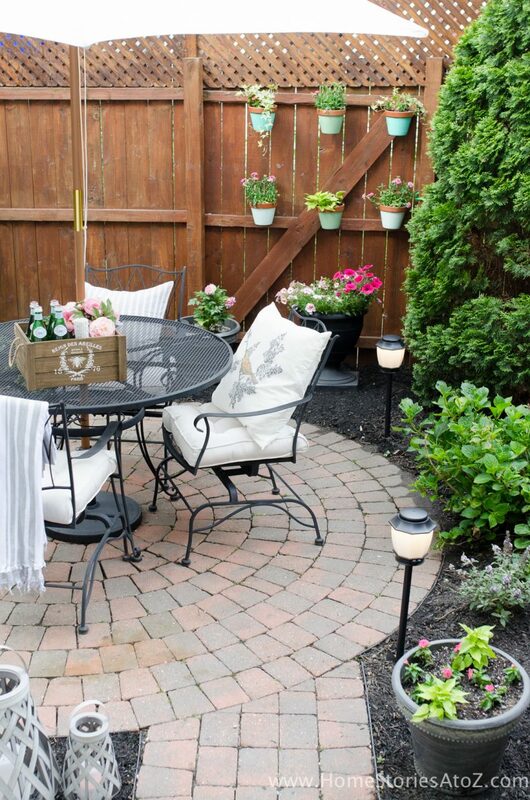 Attractive outdoor lighting that also repels mosquitos? How cool is that?! Yes please! The Haven system revolutionizes outdoor living and mosquito repellency. 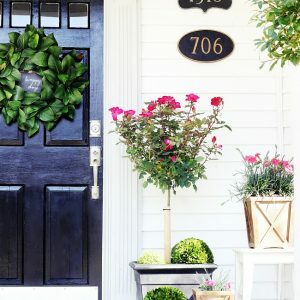 The repellent is automatic and easy to use creating an odorless, silent and invisible vapor, providing protection within 15 minutes, and is safe to use around children, pets, and plants. The repellent lasts up to 90 days if used for 2.5 hours each day, so it potentially can last all summer long! A steady green light lets you know that the repellent is working, while a flashing green light indicates that it’s time to change the cartridge. Inserting the repellant cartridge is easy. Simply uncap the repellant, secure the repellent cuff using the enclosed wrench, insert the cartridge into the fixture, close the fixture and tighten the screw. That’s all there is to it! Don’t let biting mosquitoes keep you from enjoying time outdoors with family and friends! 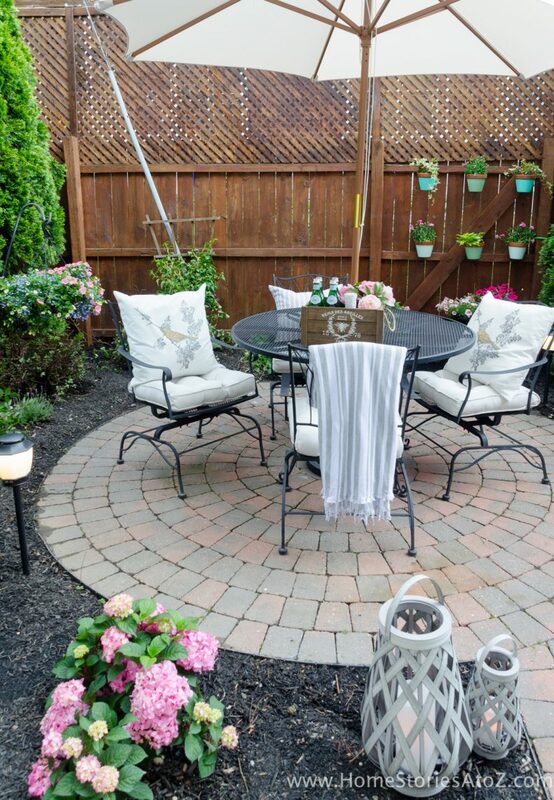 The NuTone Haven™ Backyard Lighting & Mosquito Repellent System features innovative landscape fixtures that provide season-long, effective protection from mosquitoes without the hassle of sprays, messy traps to clean, or fuels to deal with. 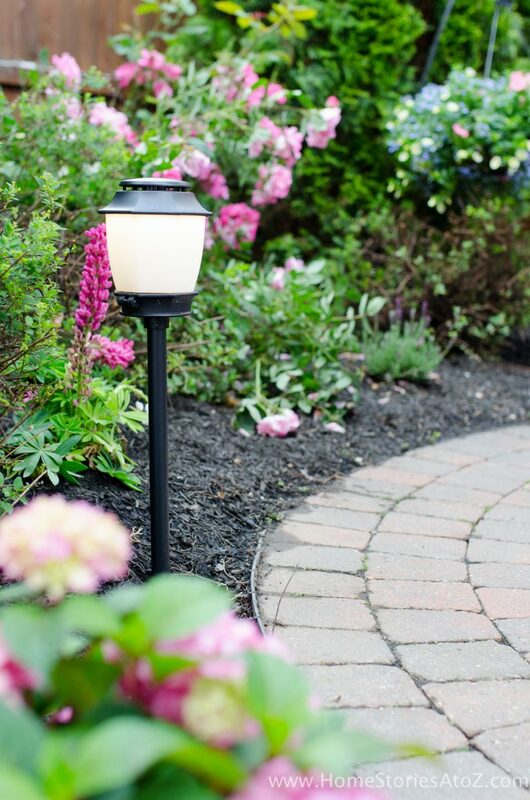 Each fixture provides 110 square feet of coverage and is safe to use in any outdoor environment. 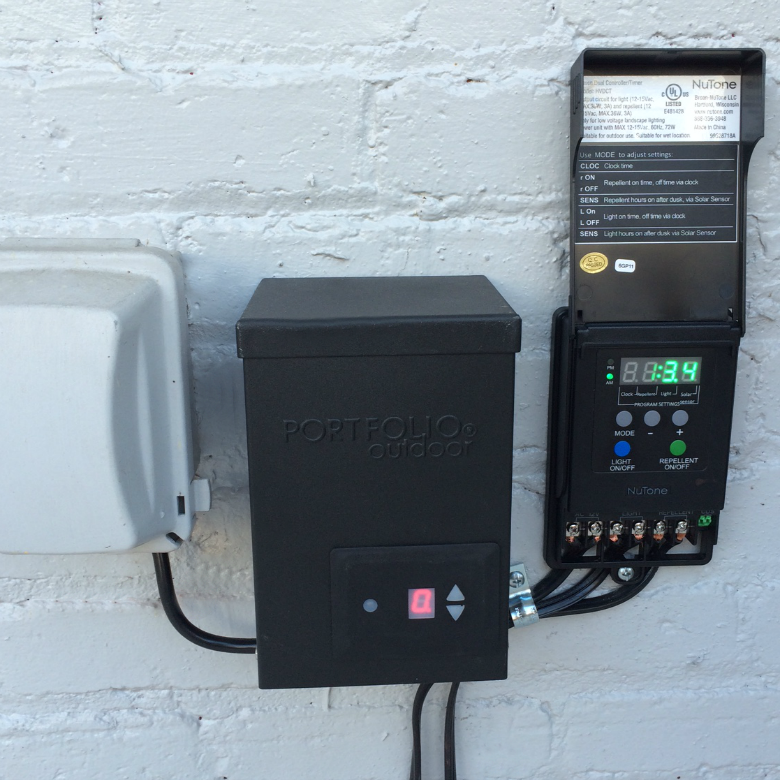 To install the system, you need to purchase a transformer and low-voltage wire separately. You can also purchase an optional Haven Dual Timer/Controller that allows you to program your lighting and mosquito repellent. (You can see my transformer and timer/controller in the picture below.) 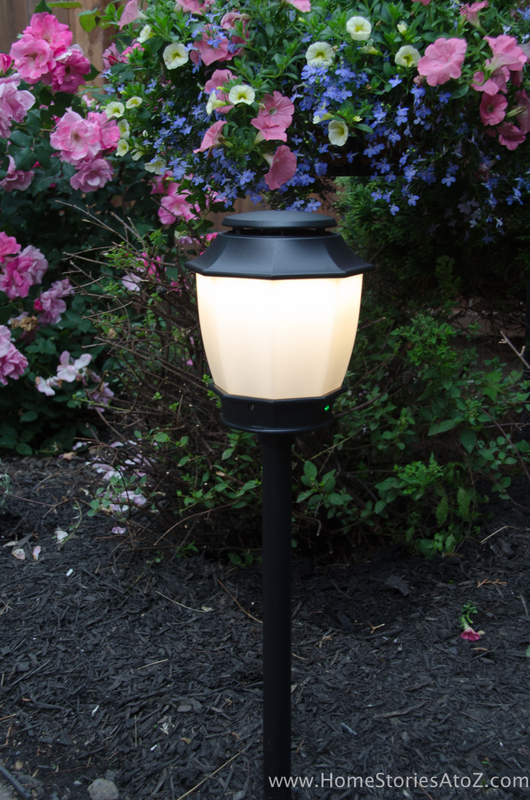 If outdoor lighting isn’t needed in your space, Nutone also offers a Haven Mosquito Repellent Fixture that discreetly repels mosquitoes without the LED light. 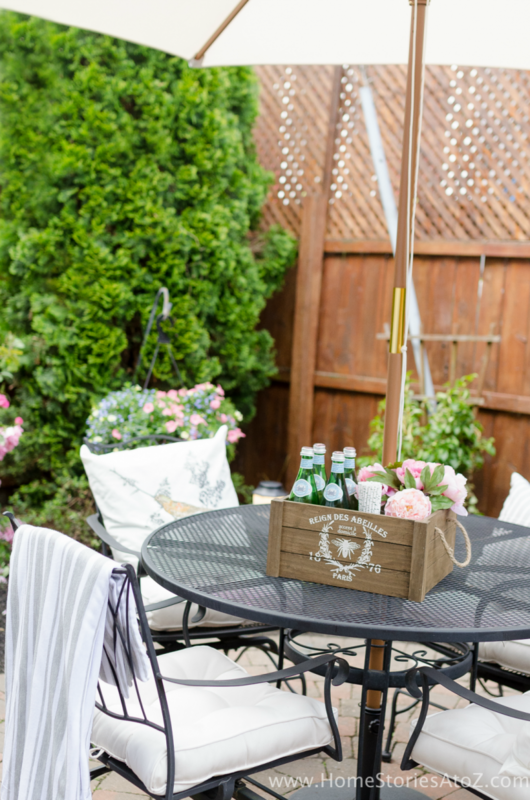 Learn more about how to turn your backyard into a haven by clicking play on the video below! I’ve had the chance to test out the Haven System in my small backyard, and I’m impressed with the quality of lighting and effectiveness of the mosquito repellent. Last night I wasn’t sure if the mosquitoes just weren’t out yet, or if the repellent was working. I walked out of the yard to throw away some trash and was greeted by a myriad of mosquitoes! It definitely seems to work in my small space. EFFECTIVE: Haven’s system is effective against all types of mosquitoes, including the Aedes aegypti mosquito, a known carrier of the Zika virus. The system provides protection within 15 minutes of use. SAFE: Child-resistant fixture opens with screwdriver. Repellent won’t harm kids, pets, plants, flowers, shrubs or lawns. SIMPLE TO USE: Just push a button to turn on the lights and the repellent! 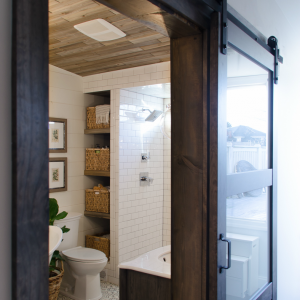 INSTALLATION: Some may consider the system easy to install while others will feel more comfortable having a certified electrician conduct the install for you. I have experience installing indoor and outdoor light fixtures but chose to hire an electrician to install this system for me. PURCHASING: The Haven System is currently only offered through specific retailers and dealers. To find a Nutone Haven dealer near you, click here. I love our backyard makeover and how beautiful it looks all lit up at night! It’s a delight to sit out on the patio with my husband, enjoying a glass of wine after the kids have gone to bed. Another added benefit of the Haven System is that I feel safer at night. Our backyard is quite dark at night despite leaving our back porch light on. The lighting system illuminates the yard enough for me to see everything. My urban patio might be tiny, but it’s our little outdoor haven! 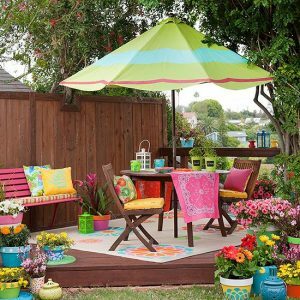 I look forward to all the meals and memories we will enjoy out here this summer! 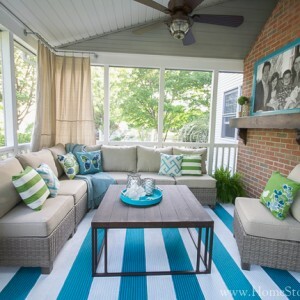 Thanks for stopping by and checking out my backyard makeover! If you liked this post then you will enjoy the related posts below. This post is sponsored by NuTone Haven™ Backyard Lighting & Mosquito Repellent System. I was compensated and given the system to review. All opinions are my own. Do you have had this set up for a couple months now. Are you happy with the results? My yard is large so in order to utilize this system it won’t be cheap. I’m a little hesitant to commit. Hi Faith, I absolutely love it! 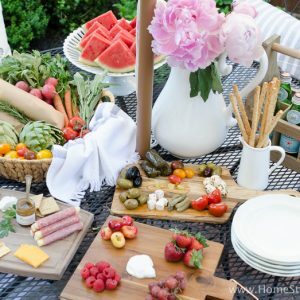 We have been able to enjoy eating outdoors all summer long without the hassle of being bit by bugs. My yard is obviously tiny, and I’m not sure if the small space allows the system to work more effectively. Another consideration is that the replacement cartridges aren’t cheap, and my husband forgot to turn off the repellant one evening and I didn’t discover it for a few days. I recommend always setting the timer when you turn on the repellant so you don’t have to worry about remembering to turn it off. We have the lights on a constant timer and they give me peace of mind at night. Our urban yard is well lit and looks beautiful every night. I hope that helps! Beth, do you happen to know the price point on these? I didn’t see any info on their website. I’m very interested in this! Hi Tricia! Here is the price breakdown below. You also need to purchase the wire and the transformer separately. Thank you so much!! A little steep but worth it if it works. We’ve looked into having our yard sprayed several times a summer, etc. I’m really jazzed about this! I am getting some! Such a smart solution and in Georgia, it’s needed!